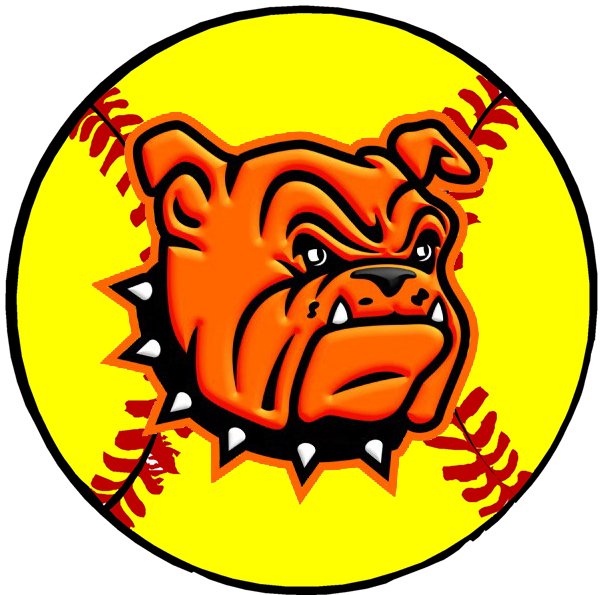 The Lady Bulldog softball team picked up another road win Friday against Los Lunas High, topping the Lady Tigers by a final of 5-3. “We got off to a slow start,” coach Sandra Pulido said Friday. “Gabby (Gomez) opened the fourth inning with a solo home run to get us on the board, and we fed off of that. Gomez finished 2-4 at the plate on the day with the homer, Chanler Groves and Adrianna Baeza were both 3-4, and Melody Payne went 2-3. The Lady ‘Dogs got a four-hit performance in the circle from Kali Crandall, who allowed three earned runs and struck out 11. “After our game in Alamogordo, we focused on hitting behind the runner, and it showed in today’s game,” said Pulido. “We were smart on the bases. The Artesia girls will now prepare to host their 2017 home opener at 6:30 p.m. Tuesday against Carlsbad at the Mack Chase Athletic Complex. The Cavegirls defeated the Lady Bulldogs 9-4 March 11 at the Southern New Mexico Invitational in Las Cruces.